Watercolour and ink stain the paper, the same way our experiences mark and stain us. I use watercolour to deal with anxiety and social disconnect. Many of my paintings illustrate some specific happening: self-advocating, social anxiety, unexpected joy, etc. My paintings put on their best face, looking pretty despite the struggle that may be underneath. I want others to find their own experiences in my work, to make that social connection that so many of us are missing. 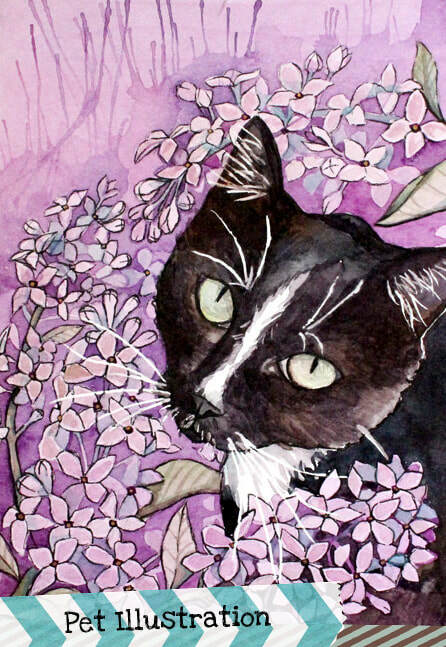 I also do custom pet illustrations! There is much more to our friends than just how they look. Whether they like climbing high perches or hiding in the grasses, I like to add a bit of personality to match. Love collecting original art but can only afford prints? 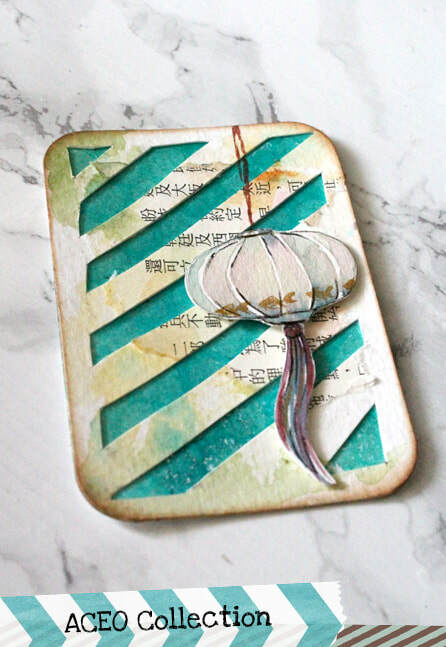 Try an ACEO collection! Many artists make these little cards for those who like to collect them. These make for a very affordable alternative! 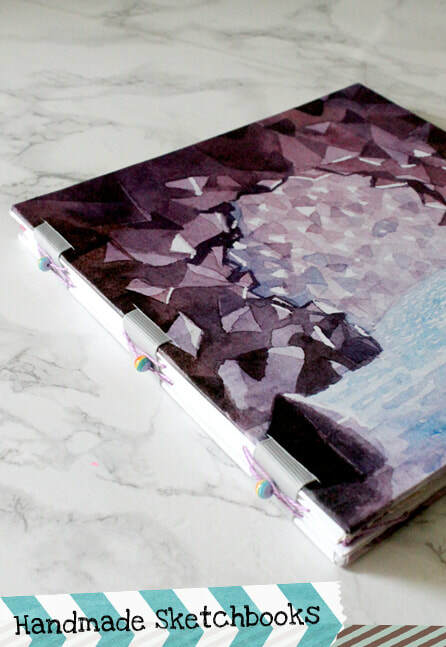 These sketchbooks are made with a variety of heavyweight papers cut down to make an 8"x8" book. Fits easily in most bags with just enough pages, heavy enough for some mixed media art journaling. So much more for sale in my shop! If you don't know what Patreon is, it's a reliable website where people can pledge a little money toward their favourite creative people. On my page, I've turned it into a safe place where we can get together as a little private art club - sketching, sharing work, interacting more... I love posting videos on youtube, but the real rewarding part is the part where I get to meet like-minded people. It's hard to find close, artistic friends! It depends on which membership tier you join! 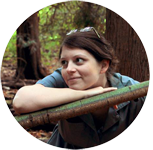 So far we've got postings of sketches, photo references (you can use! ), art prompts, real-time painting videos, printable "stickers", scavenger hunts, and possibly some original artwork mailed out to you! My favourite part is the community feed, where patrons (that's you!) are free to post their own drawings and have conversations. Of course, you are also free to follow along with the group in private. As little as a dollar! The rewards get better the more you pledge... but you don't have to commit forever. You can change and/or cancel your pledge at any time. Physical rewards are mailed out on the first of the month to coincide with completed payment (for example, February pledges are charged on the first of March, and so mailings go out that day). 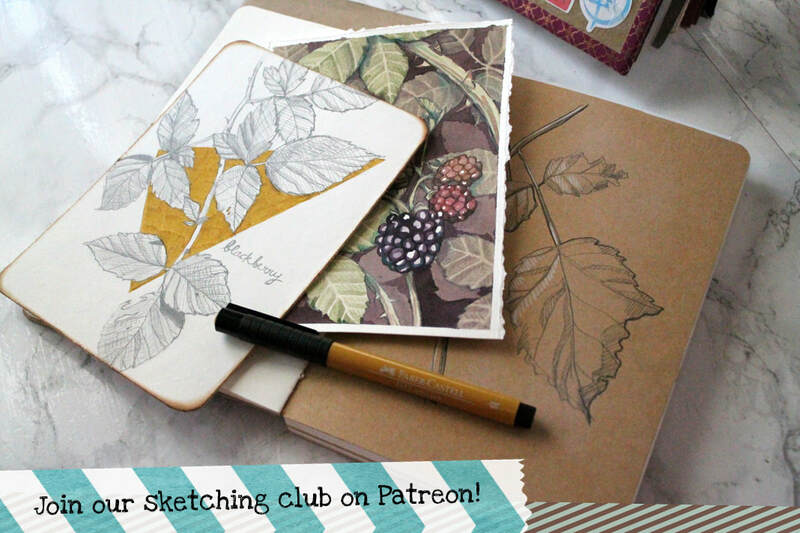 Join our sketching club on Patreon by clicking here!